Curry is actually not a single spice but a ground spice mixture. 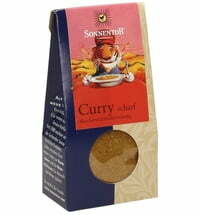 Curries can contain up to 20 different ground spices. 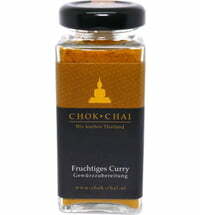 The redder the color of the curry, the higher the proportion of chili powder it contains. 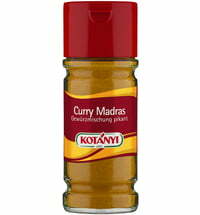 Other ingredients such as cloves, cinnamon, mace, cayenne and paprika are commonly added as additional spices. 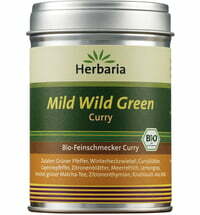 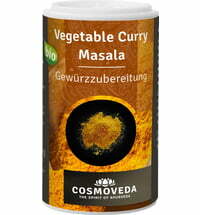 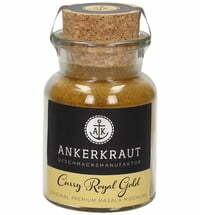 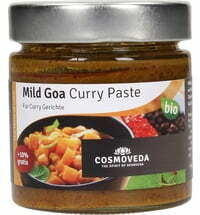 Coconut milk powder, lemon grass or curry leaves are also often found in curry blends.